If you want to use this data for your work, you’ll have to do data mining and extract more information. But this is a time consuming work, especially if you have to collect details for a lot of data. If you don’t want to, you don’t have to do it yourself. Our company can do this work for you. Data enrichment adds value to data by extracting data from external sources, usually multiple sources so the existing data becomes richer and its quality is enhanced. There are many elements to data enrichment like attributes development, attribute extraction, web research, manual sourcing, quality checking and more. So data enrichment can a powerful tool to enhance productivity but it is a long process and there is a lot of work to do. What does data enrichment involve? Attributes development is also known as schema development. Here, a data expert with expertise in the relevant industry develops attributes set for each product, making it consistent, valid and complete. In attribute extraction, attributes are extracted from various sources. 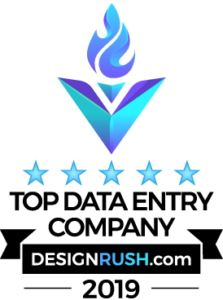 Web research captures product information from vendor websites, manufacturers or catalogs. In manual sourcing, we contact the vendor or manufacturer and get additional information or quality images to enrich the data. Quality checking reconfirms the accuracy of the data in different stages and towards the end. We can even generate descriptions for each attribute or create data sheets. Why should I go for data enrichment? Data enrichment offers a number of benefits. It makes the data consistent, complete and provides uniform product details. It enhances the integrity of the data and maximizes its value to your company. It improves your spend utility. At the same time, it updates your existing data and keeps it accurate. Data enrichment can also enhance employee productivity while reducing turnaround. Eventually, it assists in easy item identification and search. Tens of companies have benefited from our expert data enrichment services and many continue to do so. If you want these advantages for your company, we suggest you try data enrichment. Mailing Address Correction, Validation & Verification by using United States Postal Service (USPS) CASS database service. Data is Merged, Updated or Separated in respective fields to ensure that you will have all the required information set. 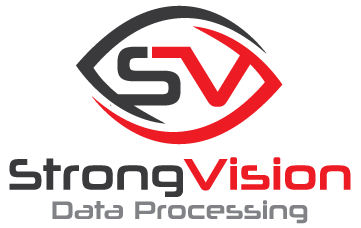 For more details about Data Enrichment services, we request you to contact us at +91 9822119937 or sales@strongvisiondatapro.com. Strong Vision Data Processing will be waiting to assist you and give you the details that you may need to take the process forward.